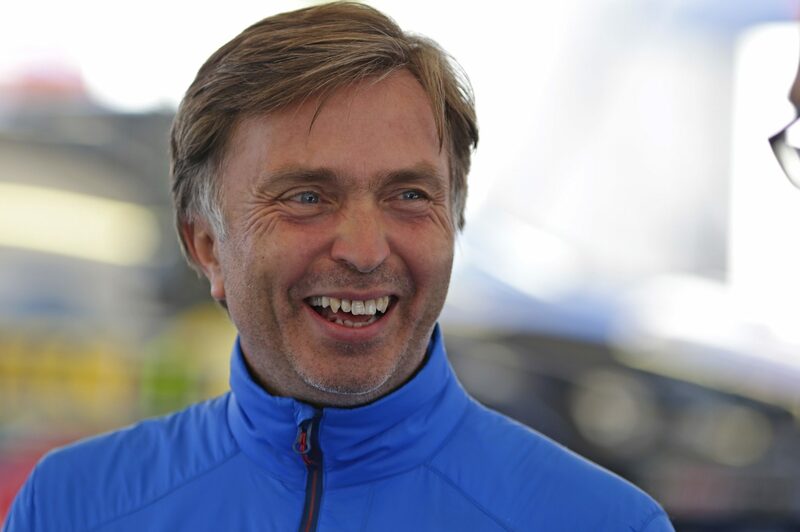 JOST Capito, who led Volkswagen Motorsport to a four-year clean sweep of the FIA World Rally Championship, is returning to the manufacturer to add his winning magic to its road cars. Capito, 58, has been appointed managing director of Volkswagen R GmbH, the premium division responsible for models such as the Golf R and the production donor of the discontinued WRC car, the Polo R.
Capito left Volkswagen late last year to join McLaren Formula 1 as chief executive officer, but left the British company in February. Volkswagen R is the maker’s centre for design- and performance-oriented products. Capito also will be managing director of Volkswagen Zubehor, which develops and markets vehicle accessories. Volkswagen won the manufacturer, driver and co-driver championships in 2013-14-15-16 before withdrawing as a team to focus on providing customer rally cars. Capito was quoted this week saying he believed the team would have continued to dominate this season with its all-new Polo R WRC, had it not been mothballed.